Resolving deltas: 100% (36367/36367), done. (4) >Stage this hunk [y,n,q,a,d,/,j,J,g,e,?]? 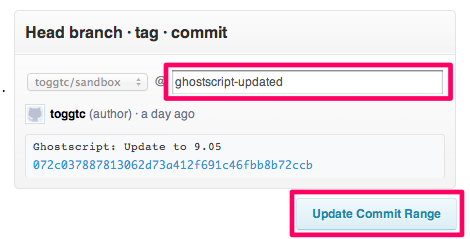 # Your branch is behind 'origin/ghostscript-updated' by 2 commits, and can be fast-forwarded. 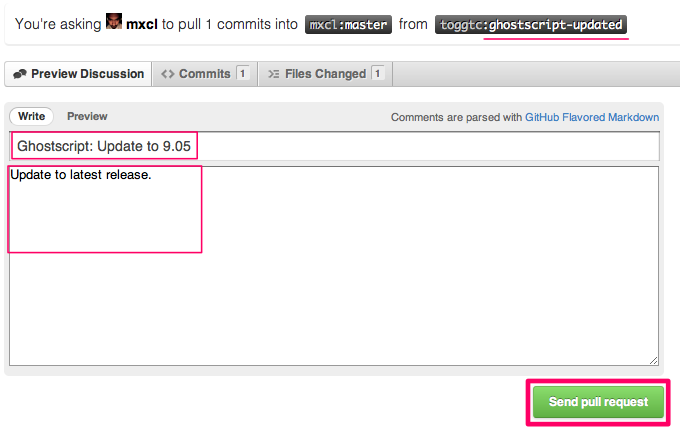 $ git commit -m "Remove comment." 1dd2ed5417b7c0a4dc35ca6bf679ffa343ea42ad Ghostscript: update to 9.05. Writing objects: 100% (10/10), 800 bytes, done. 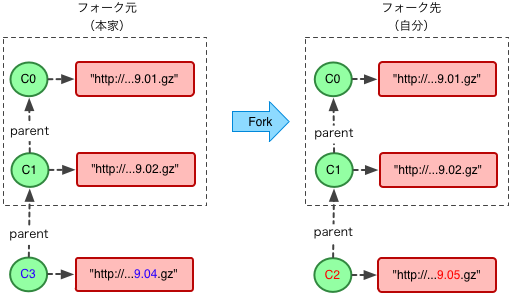 Branch ghostscript-spike set up to track remote branch ghostscript-spike from origin. 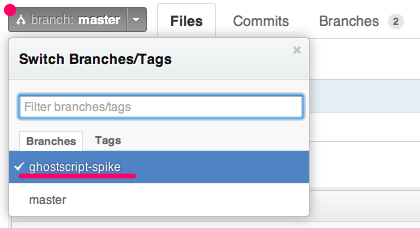 Current branch ghostscript-spike is up to date. 1 pick f208bee GhostScript: update to 9.05. 2 pick 20998bd Remove comment. 14 # If you remove a line here THAT COMMIT WILL BE LOST. 15 # However, if you remove everything, the rebase will be aborted. 2 squash 20998bd Remove comment. 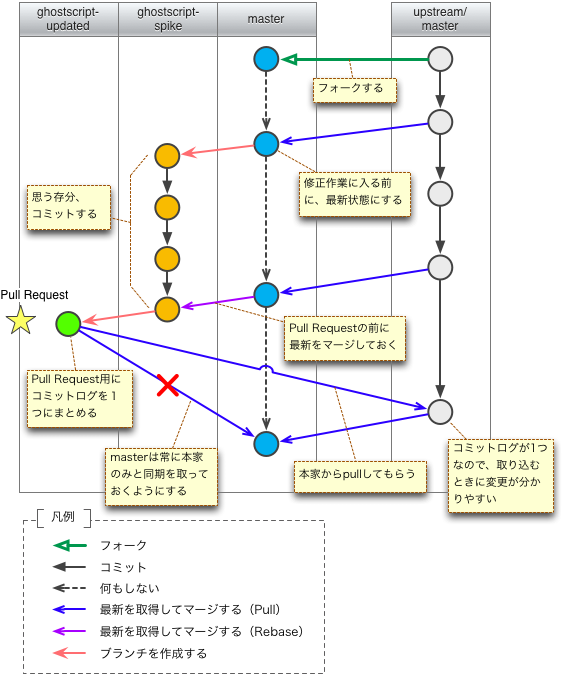 1 # This is a combination of 3 commits. 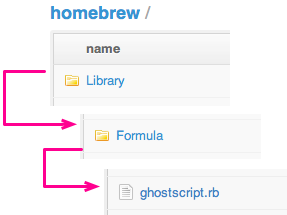 3 Ghostscript: update to 9.05. Successfully rebased and updated refs/heads/ghostscript-updated.